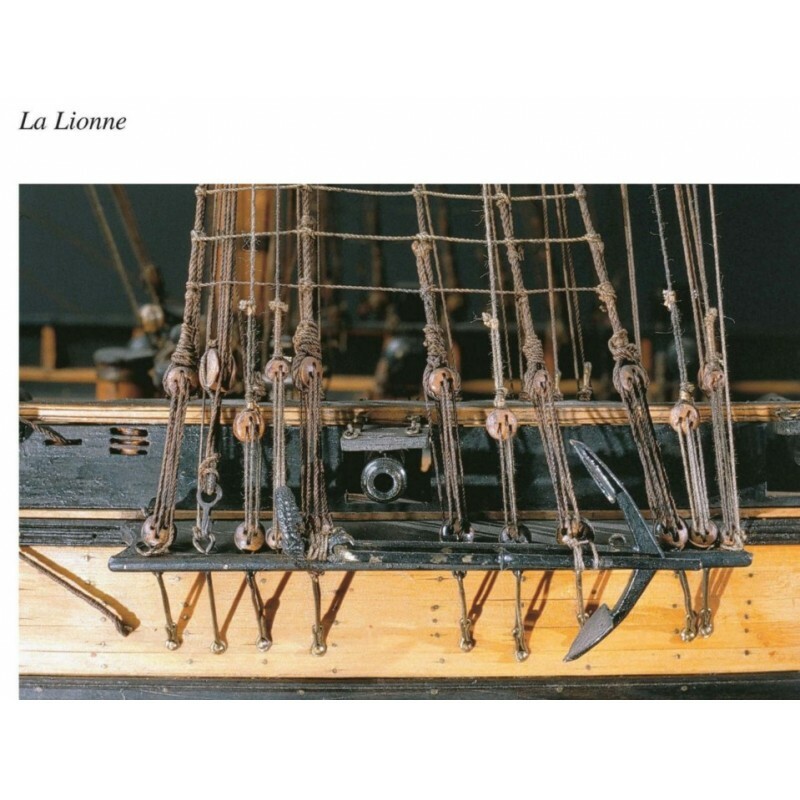 Historic Ship's Models in the Musée de la Marine. 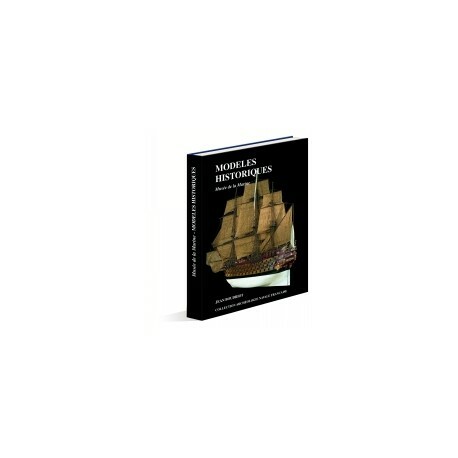 The book has 260 pages on the collections of the Museum of the Navy. 360 illustrations including 340 color photographs. 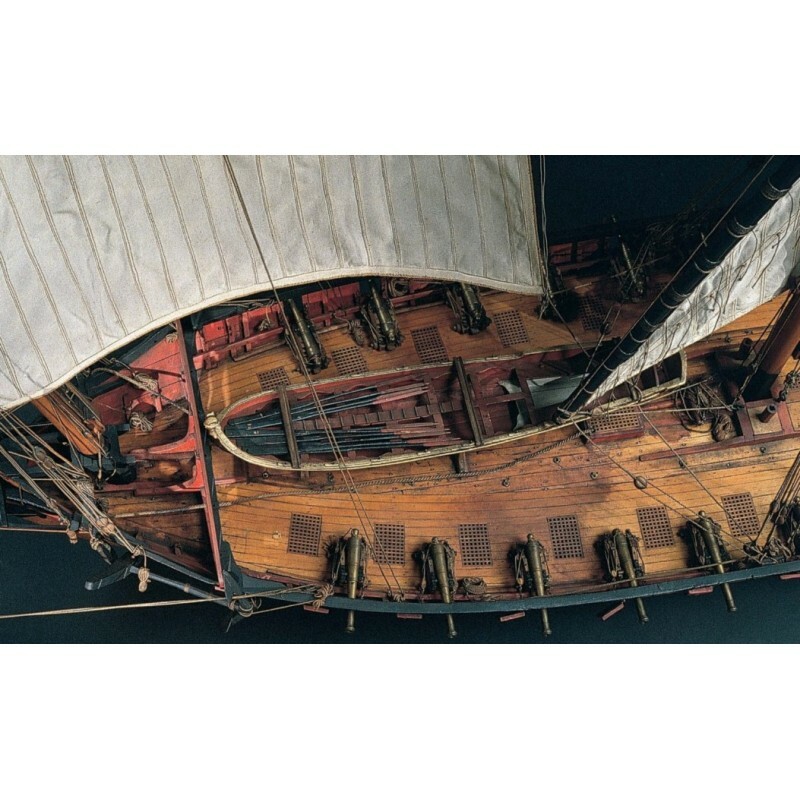 The collections of the Musée de la Marine possess an extraordinary number of ship's models of exceptional quality and interest. 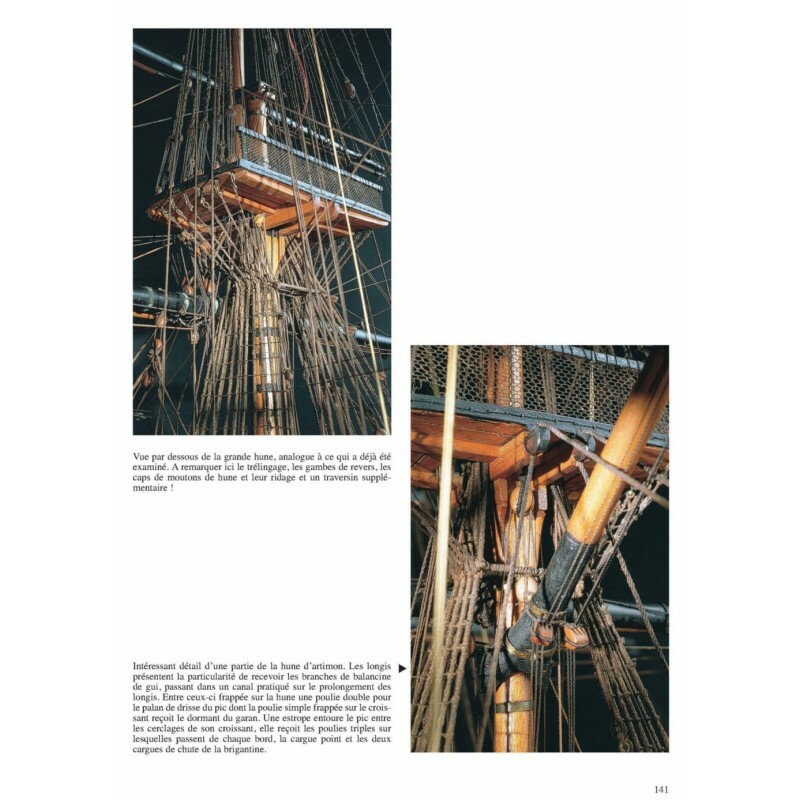 Only those models deemed to be representative of the apogee of the French sailing ship were selected for this publication. Without doubt more examples could have been chosen, but their publication would have required two volumes instead of one. 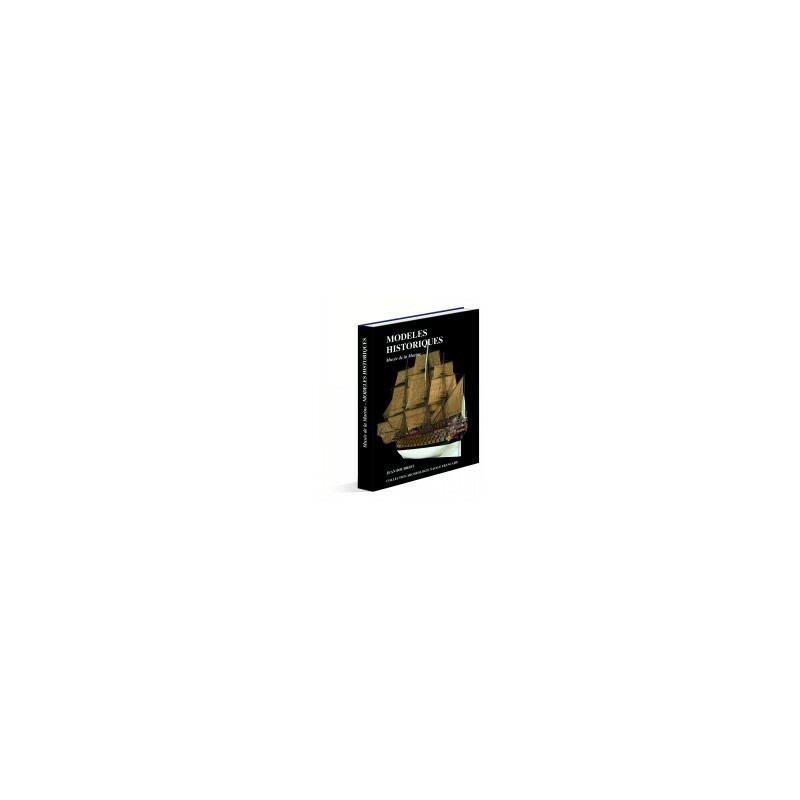 We are proud to present this deluxe volume and hope that it will stimulate a further acquaintance with the "French Naval Archeology Collection". 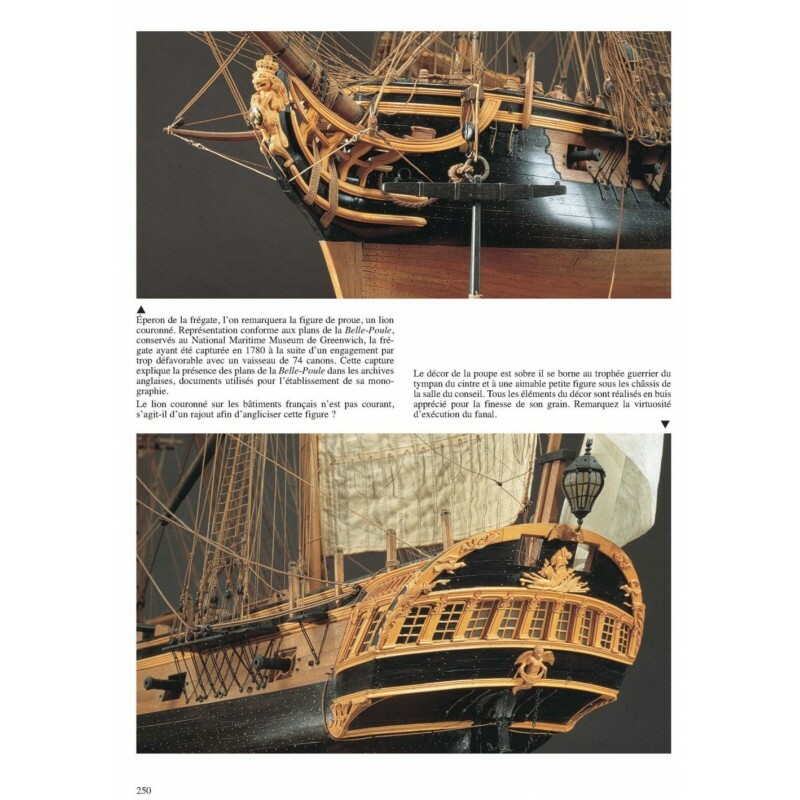 This new book addresses itself to specialists, be they ship's model builders or not, as well as to amateurs who will be enchanted by the beauty of the models. The combination of beautiful illustrations and an intriguing text make this an incomparable work. Superior quality photography allows the viewer to scrutinize the models more closely than if he or she were standing before the piece itself in its museum case. Our concern has also been to preserve this collection of photographs for future viewers as well as to expand its audience. These models constitute an exceptional body of documentation that is now safe from harm's way. 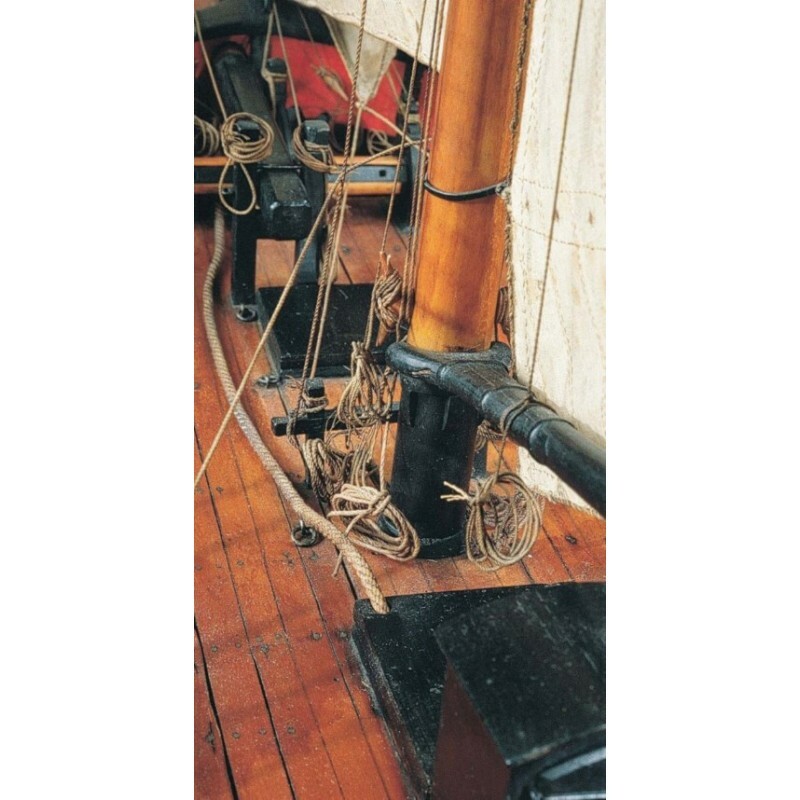 The models are an evocative reminder of the sailing ships of yesteryear. Moreover they provide a storehouse of information not readily available from archival or printed sources. Recognizably an important element of our cultural heritage, they must be valued as such. 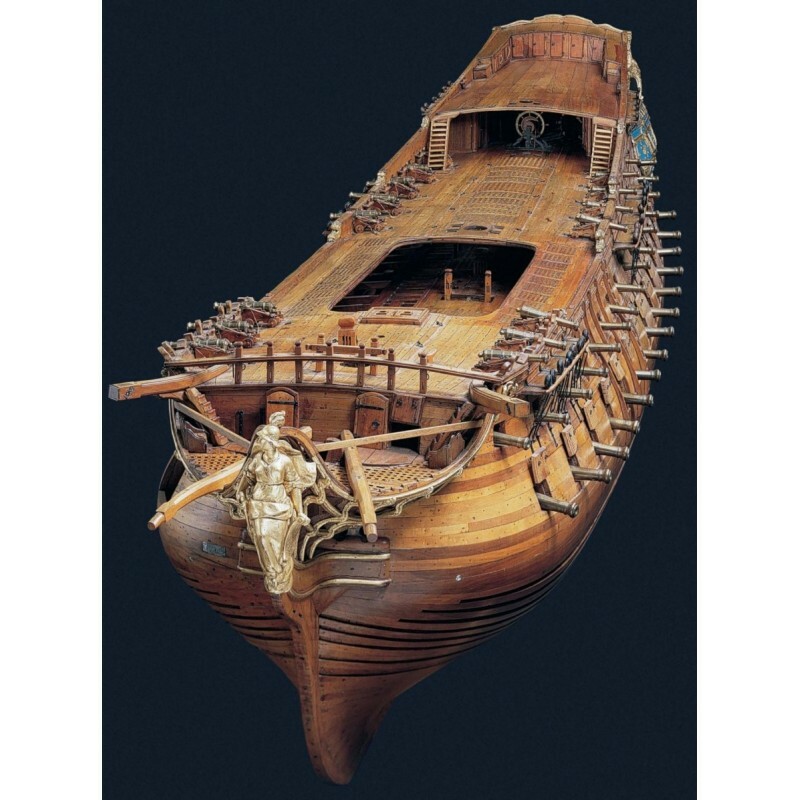 We hope that readers will appreciate the caliber of the models as they discover the richness of the collections in the celebrated Musée de la Marine in Paris.